Called egg-flowers locally, the buds resemble eggs before opening. 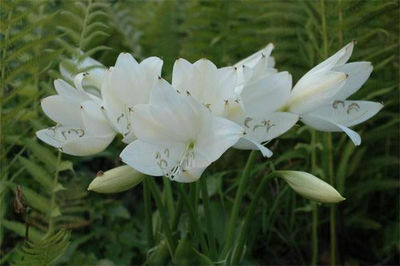 Flowers borne on tall stout spikes are milky white. Sub tropical, but very adaptable and can tolerate cold.